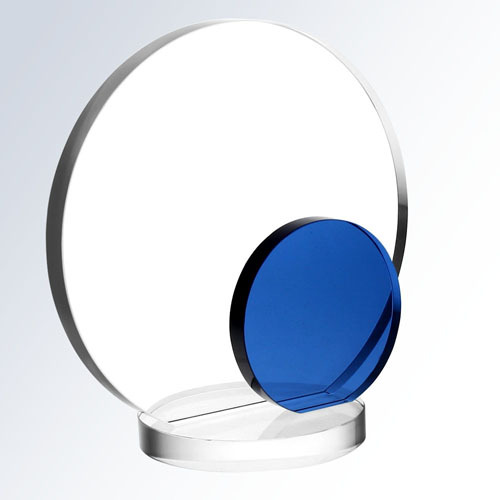 The bevelled edges and crystal sides of this paperweight give a fantastic depth to it, and when engr.. 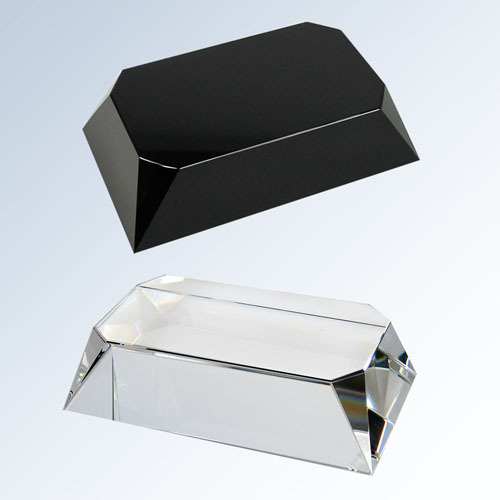 Optic crystal is among the finest crystal available. 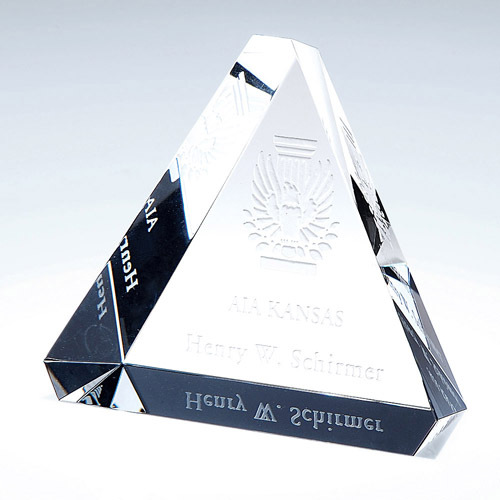 Our PRISM crystals are all made from the finest.. 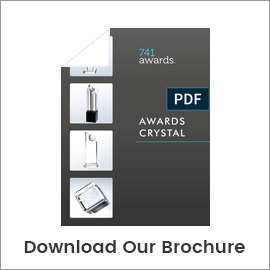 Optic Crystal is among the finest of all crystals available. 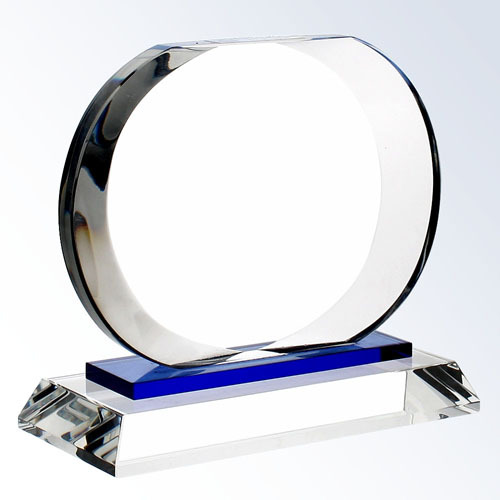 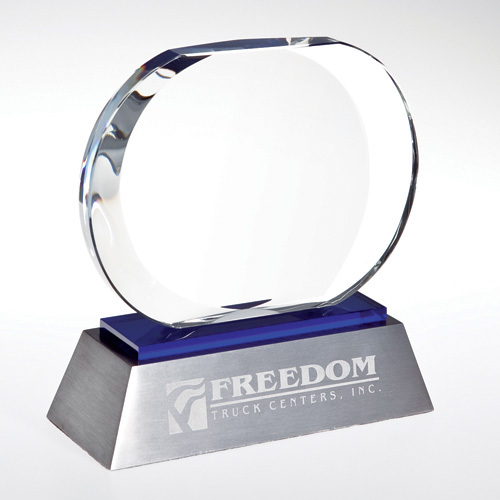 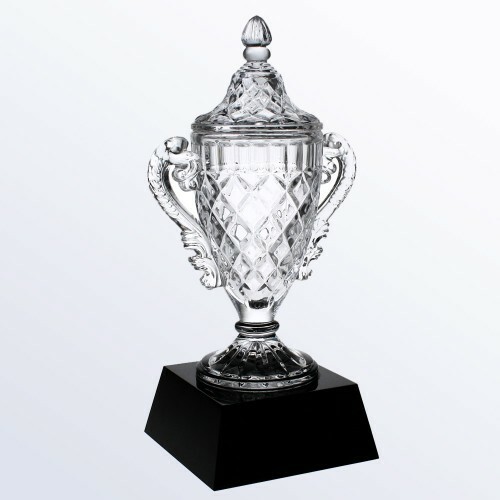 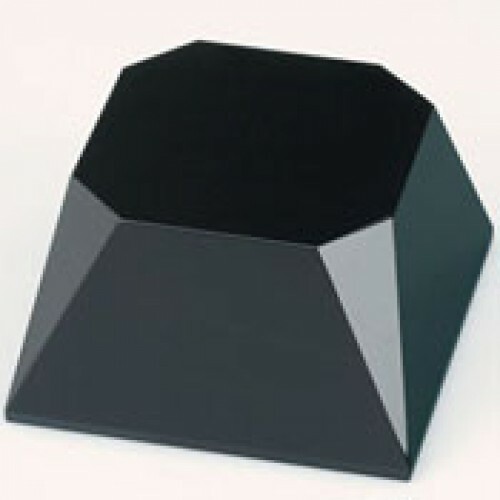 Our PRISM Crystals are all made from th..
An optic crystal base that gives added height and style to any award. 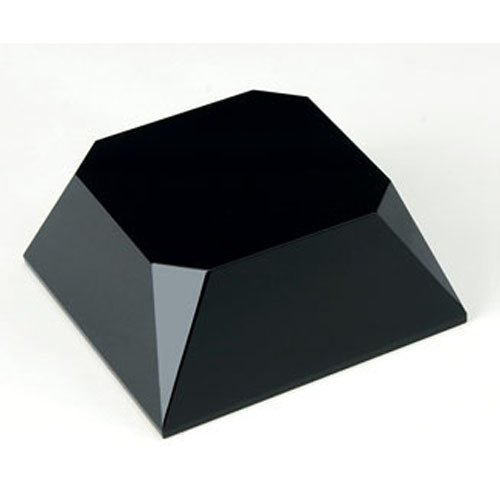 *Comes cardboard packedMateria..
With a bounty of engraving area, this solid optic crystal block is perfect for whatever you need to ..
Blue Celestial captures the aura of the night sky, sparkling blue hues refracting throughout this op.. 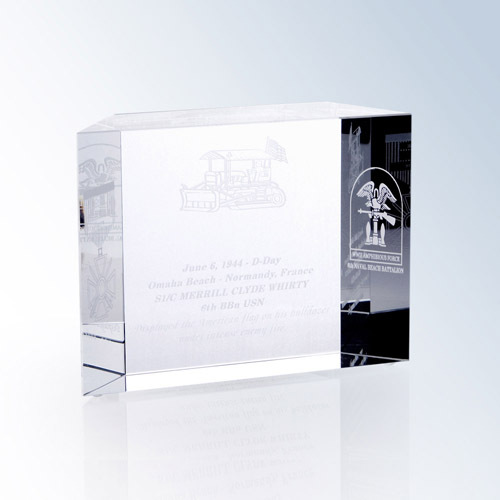 The best of both worlds, this artfully designed plaque has both clear and blue optic crystal, giving..